Get Exclusive Discounts by Signing Up Before our Official Launch! 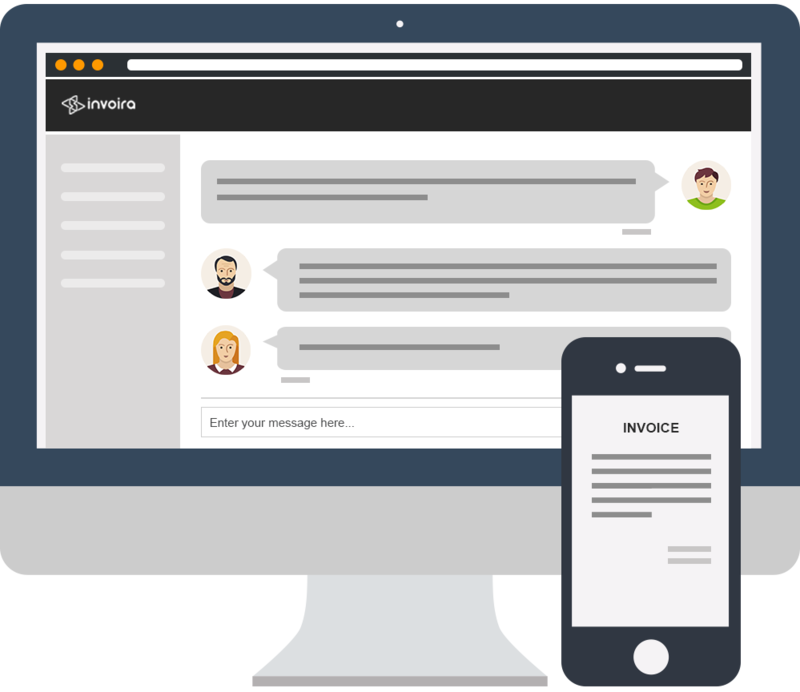 Forward emails from vendors, or you can upload invoices and recepts on your dashboard. 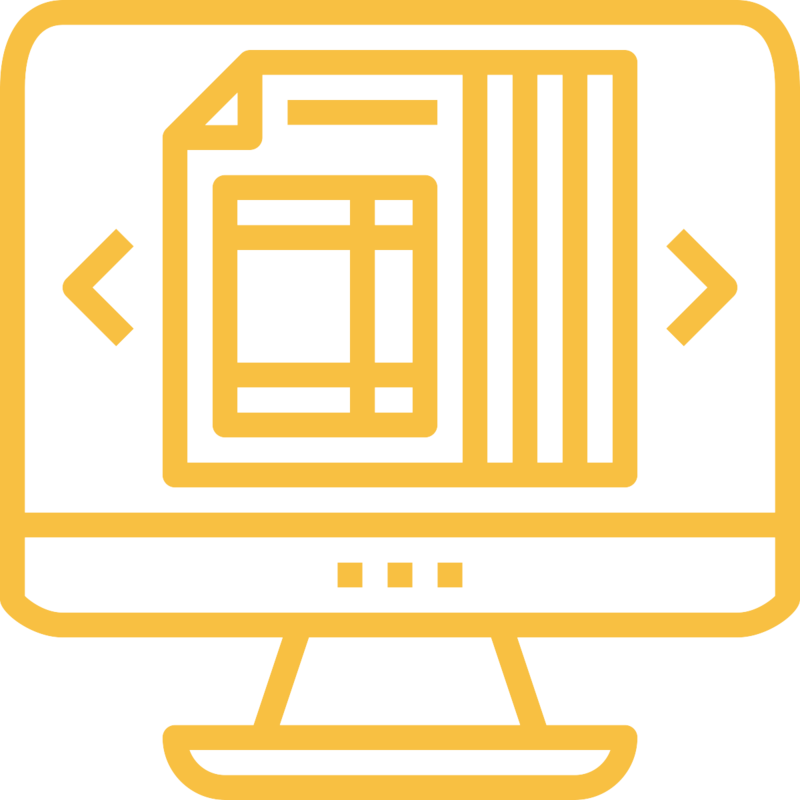 Key data is automatically extracted from each document and imported into your accounting software - no more data entry. Send approval notifications. 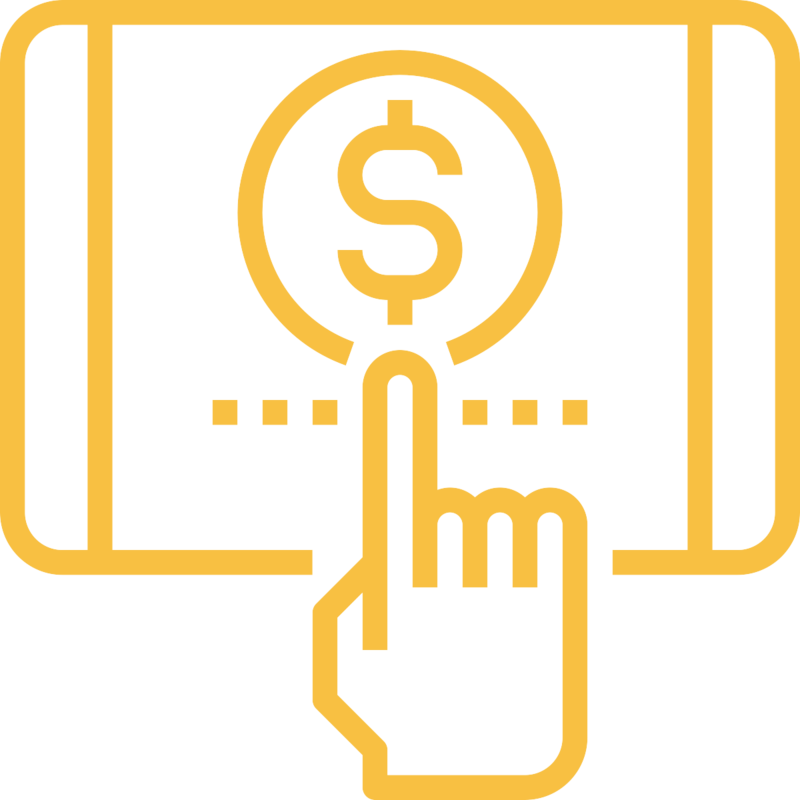 Users can review and approve invoices from their desktop and mobile devices. 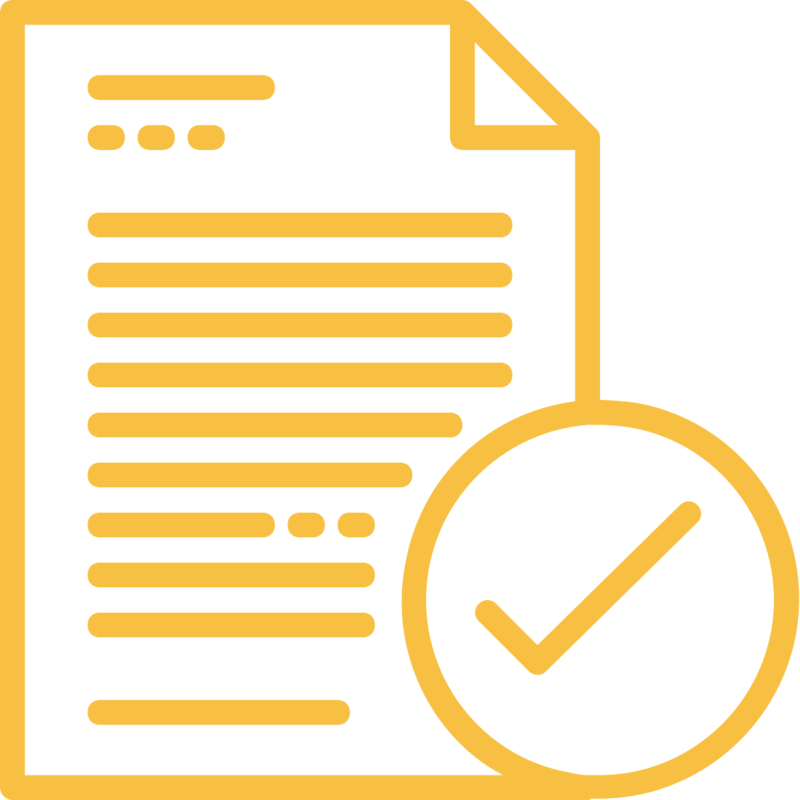 Once approved, invoices can be paid via Check, ACH or Wire. 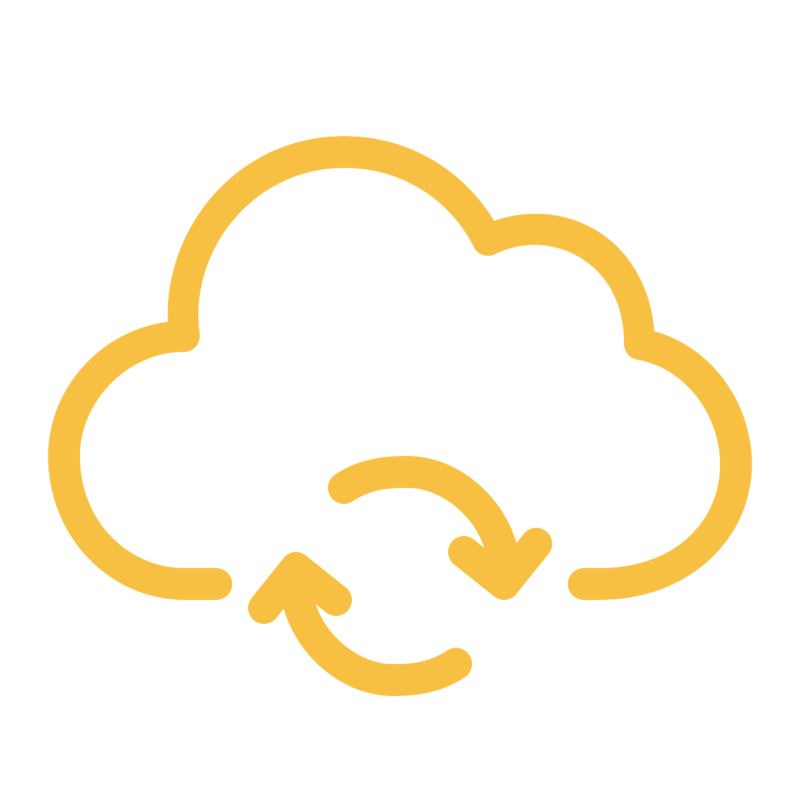 Invoira reconciles each transaction with your accounting software in real-time. 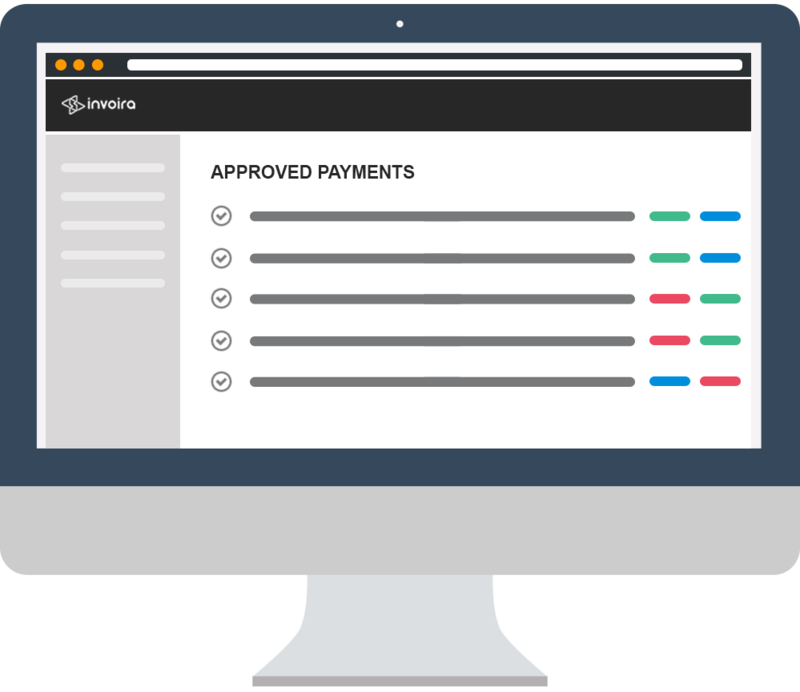 With invoira your vendors can get a real-time view of invoice status and payment history. No more unnecessary emails or annoying payment inquiries. Increase productivity by using modern tools of communication. 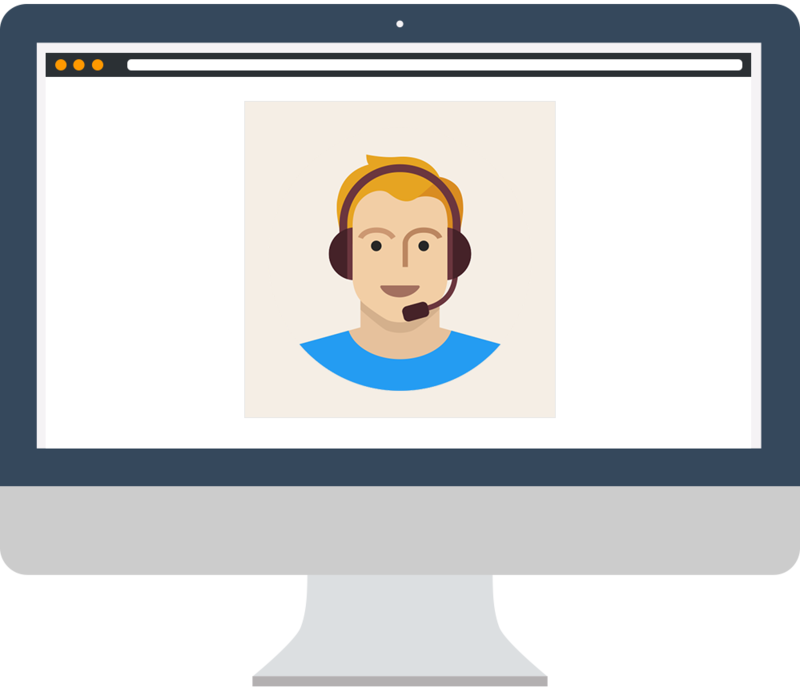 Our integrated chat service helps you stay connected with your vendors and clients while getting work done faster. 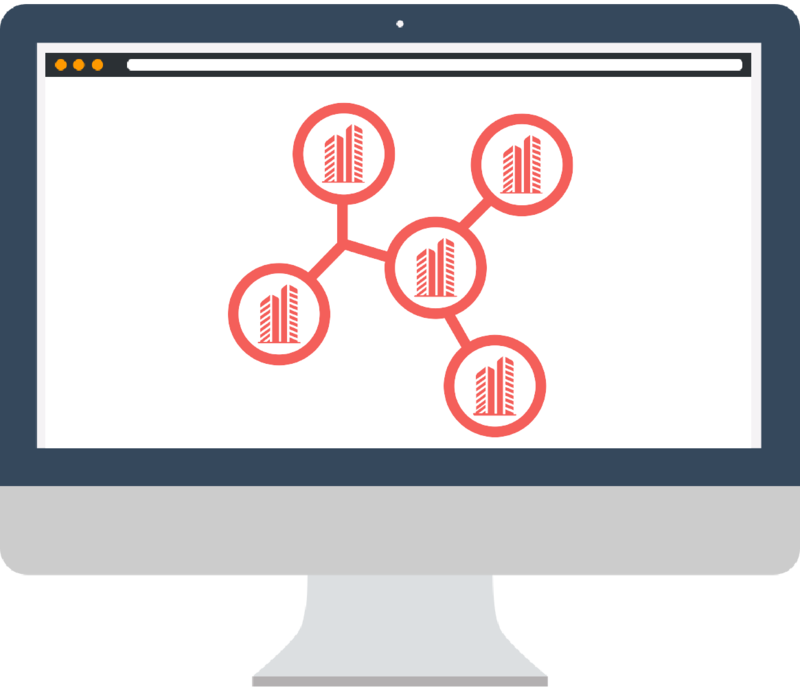 Manage all of your client accounts from one single place. Setup custom staff access and permission rules. 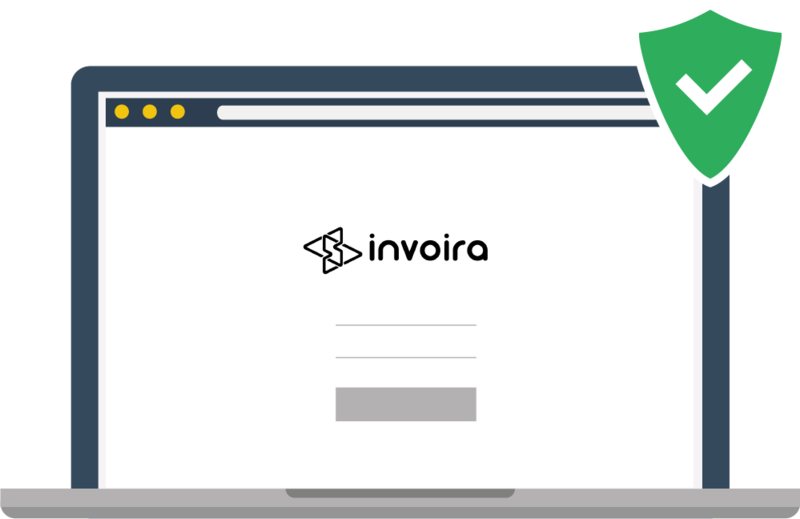 Your information is always secure with Invoira. We use robust, enterprise grade security standards and multi-factor authentication to ensure that your data is never accessible by unauthorized parties. All data is collected and trasmitted securely over HTTPS. Invoira has an amazing team always ready to provide excellent support to you, your clients and vendors.